THANKS to the New Hampshire Arborist Association, copies of TREE BASICS are in every school in New Hampshire! They believe , as he does, that the future of our profession depends more on people becoming better informed about what trees really are and what professional arborists do for our trees. His hope is that other state arborist associations will do the same for their schools and clients. The book is 8 ½ by 11 inches, full-color back and front cover, 40 pages, 26 large photos, 19 diagrams, all on high quality glossy paper. 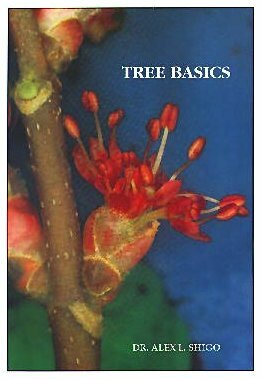 The book covers the many essentials of tree biology and tree care.